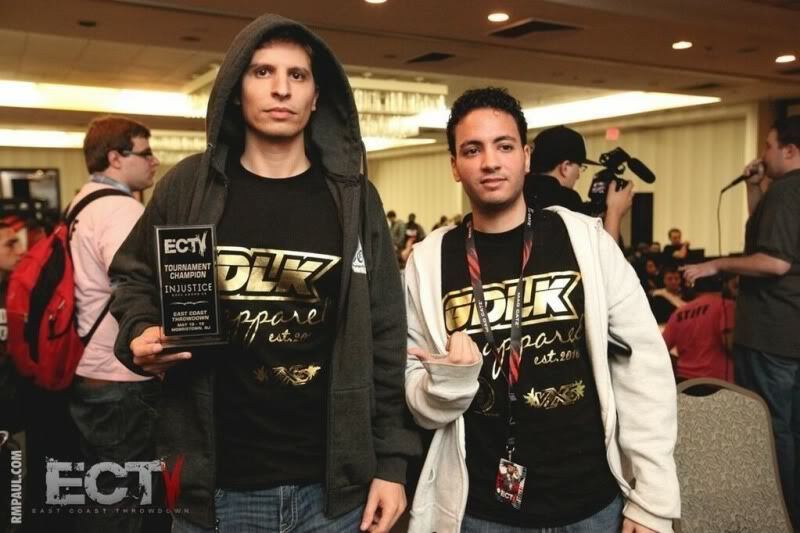 Through his hard work he has earned various spots outside of fighting games as a tester with Nether Realm Studios for games such as Injustice: Gods Among Us and the legendary rebirth of the classic fighting game Mortal Kombat. He’s also competed and won various major tournaments and even competed in the WCG. He also has been a color commentator for MLG during the return of the fighting game season.